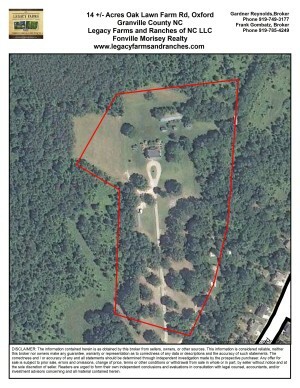 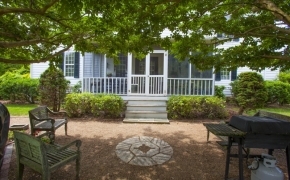 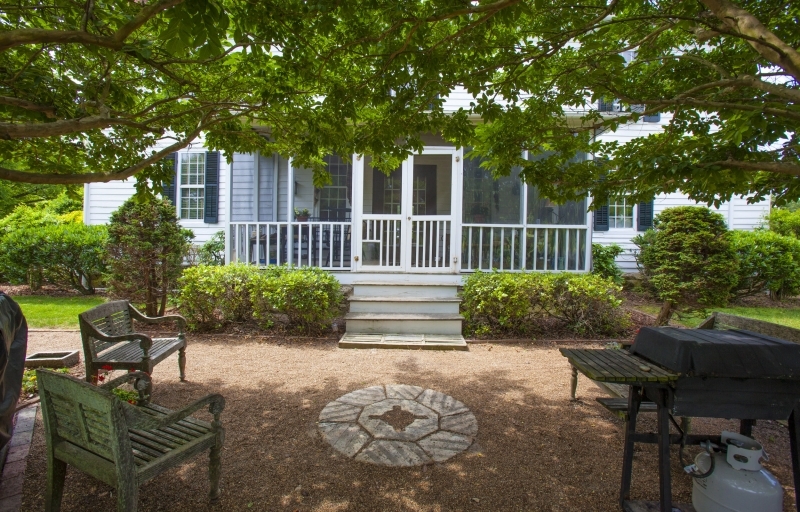 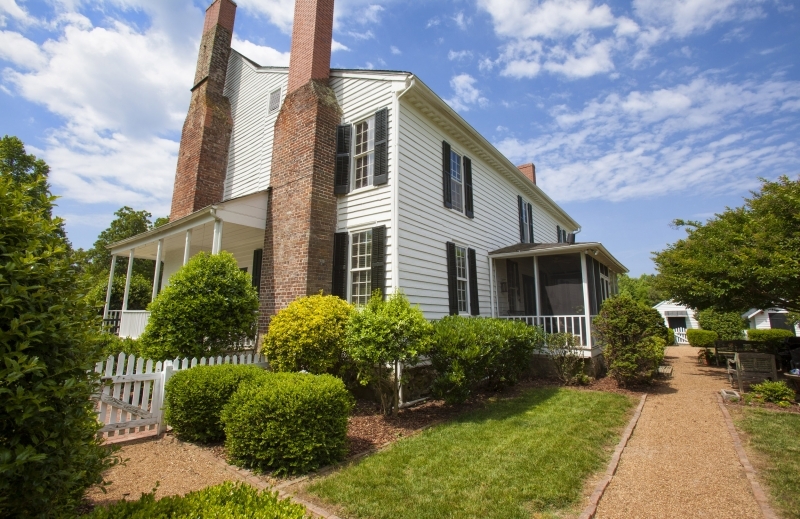 (PAST MARKETED PROPERTY) BREATHTAKING PLANTATION HOME IN OXFORD! 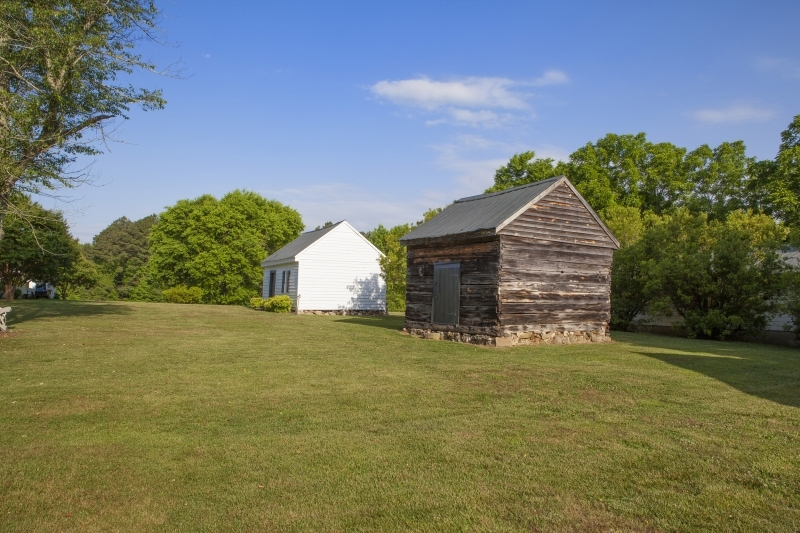 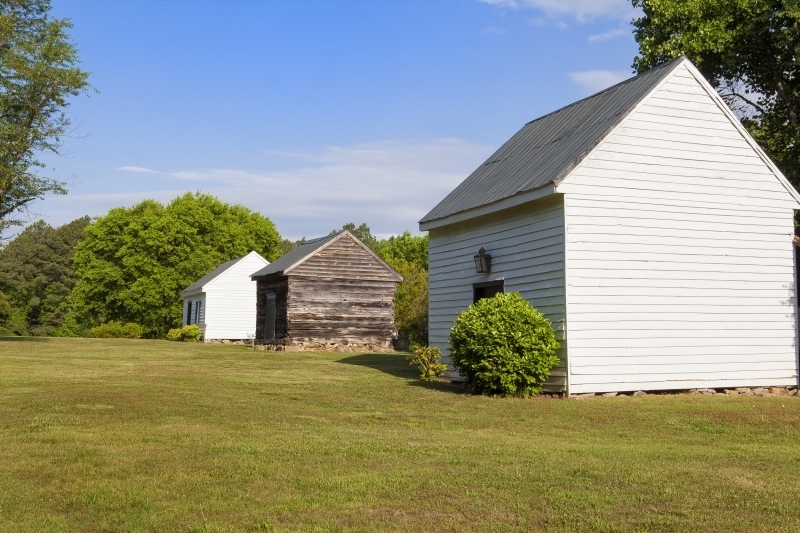 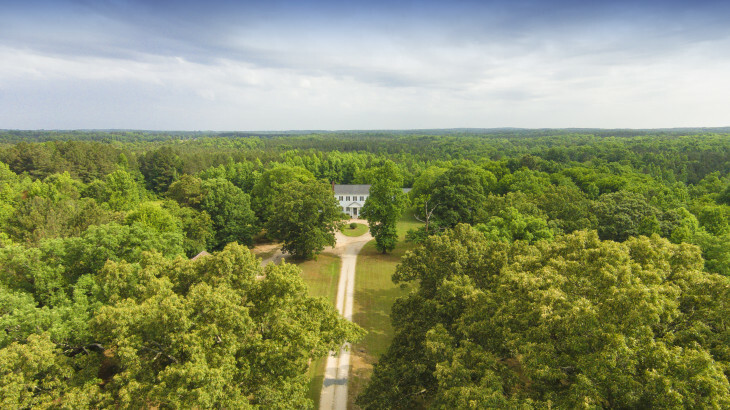 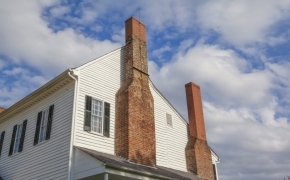 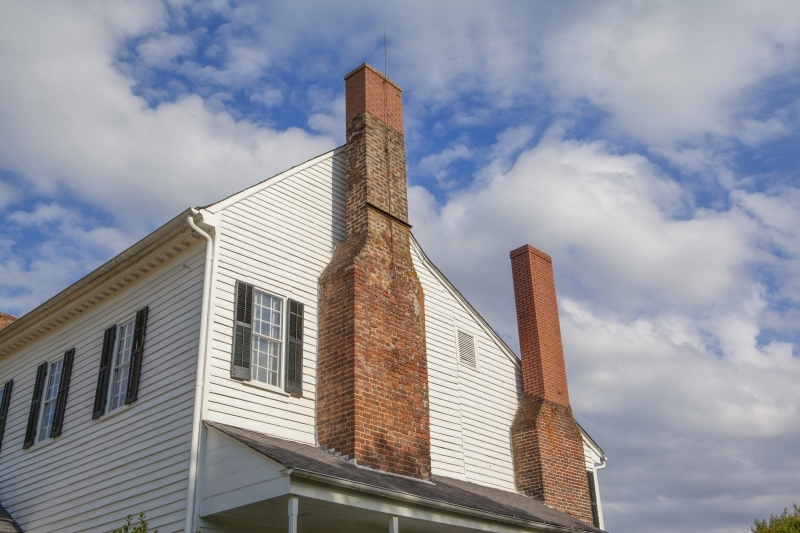 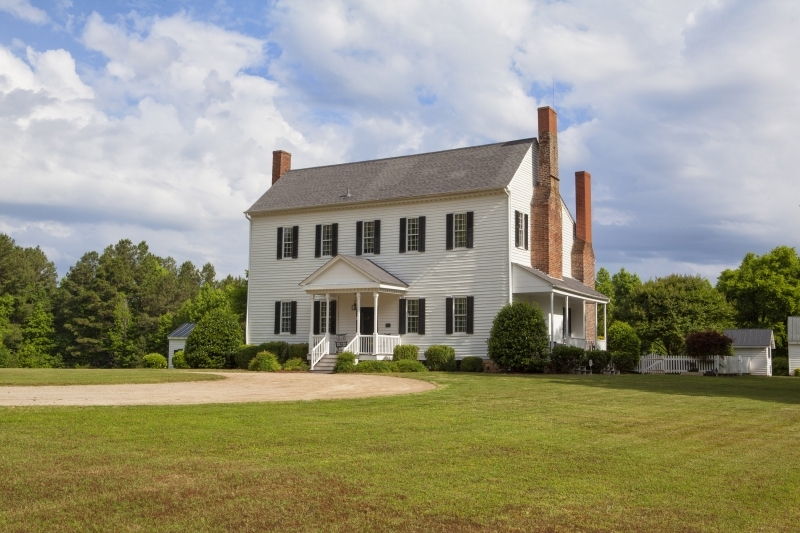 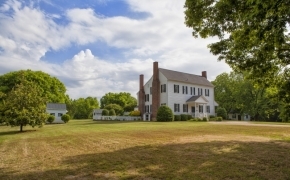 Likely Built in the late 18th or 19th century, the Oak Lawn Plantation is one of Granville County’s few former plantations that offers the largest and earliest surviving collection of structures in the county. 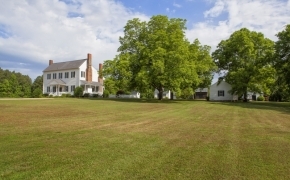 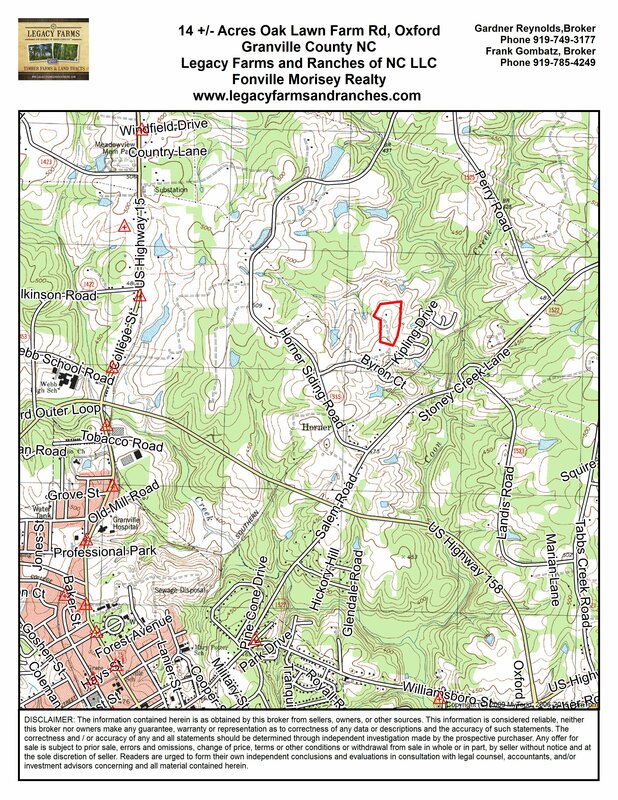 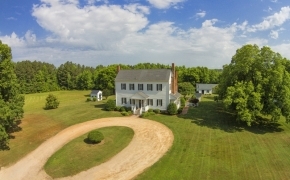 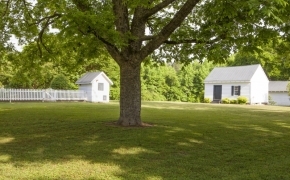 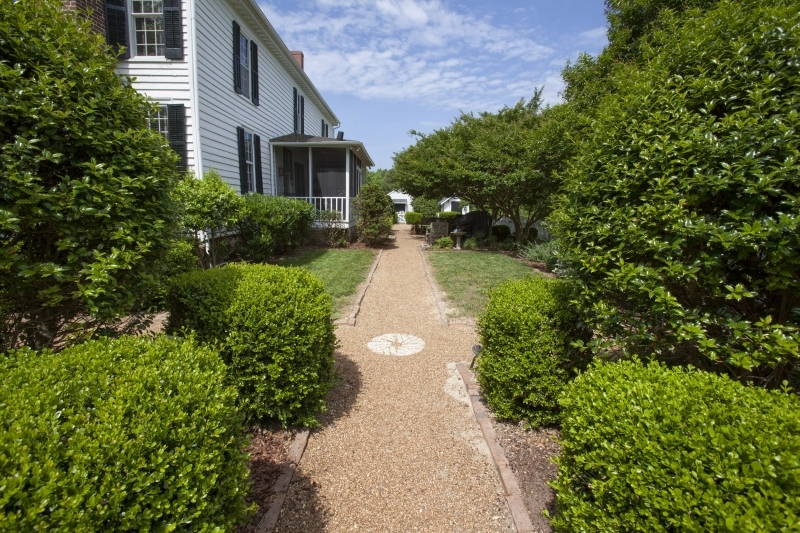 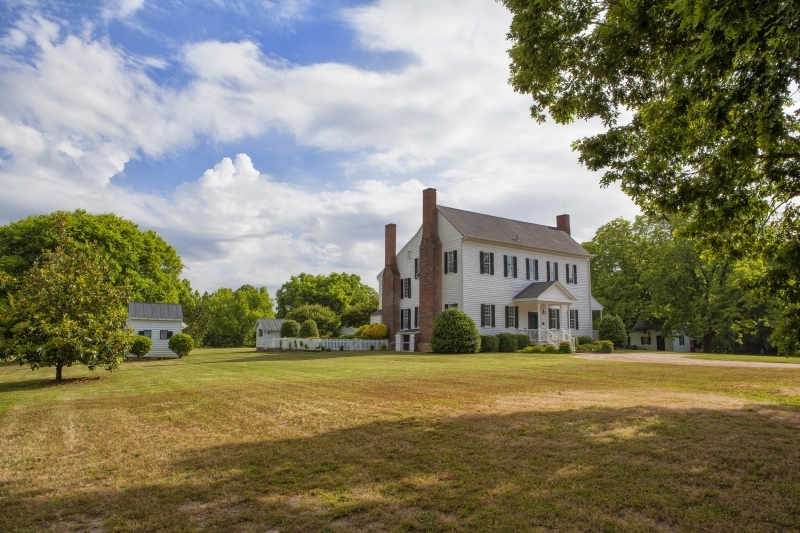 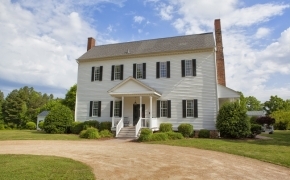 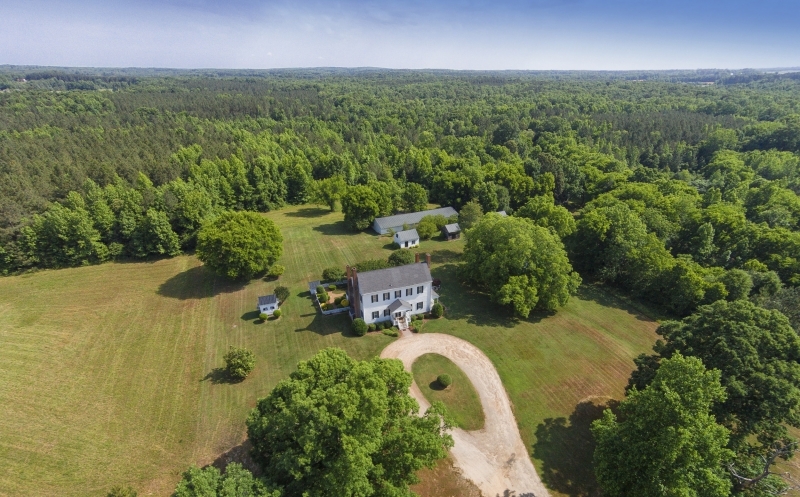 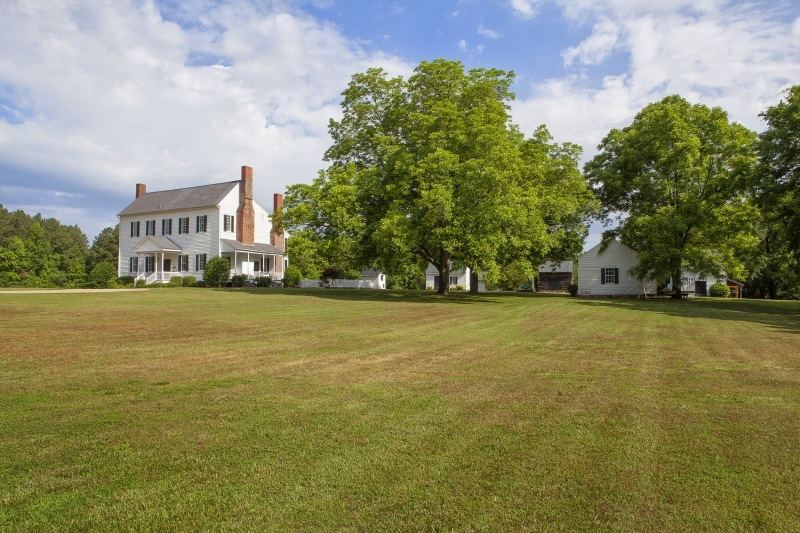 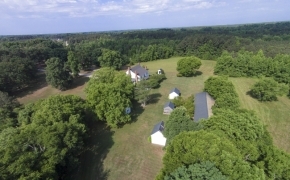 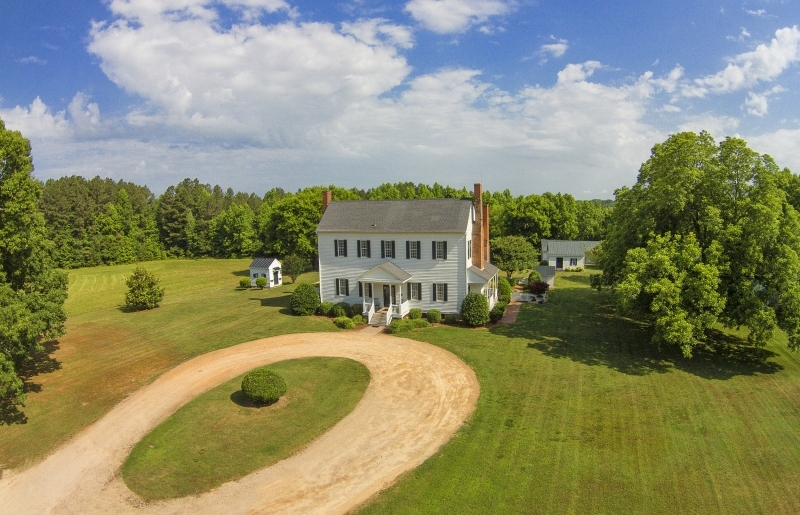 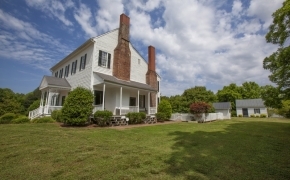 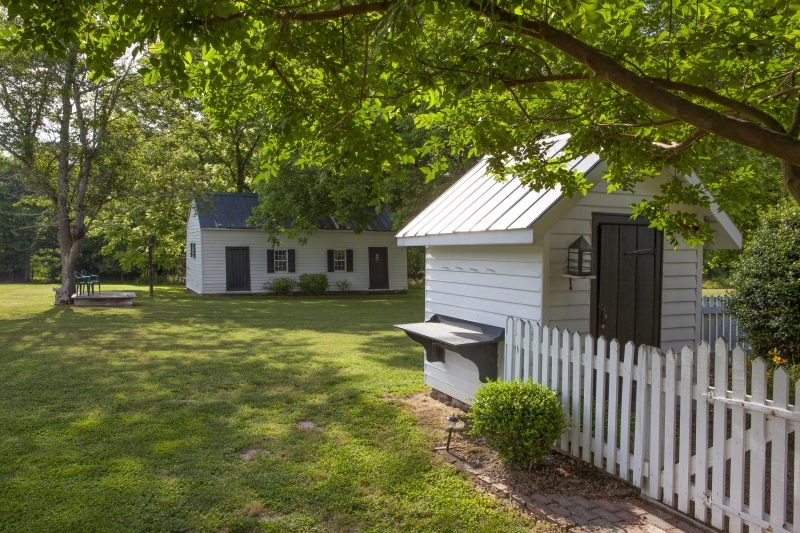 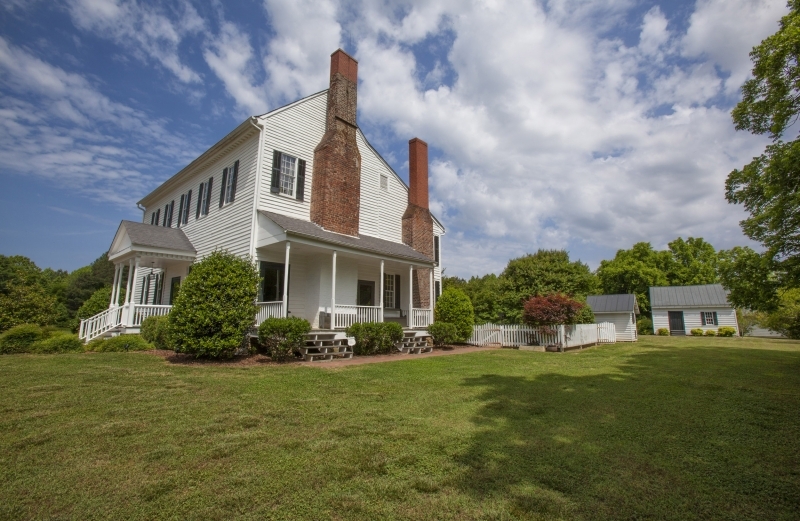 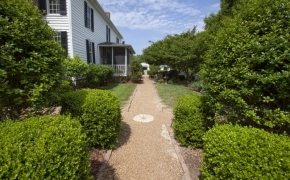 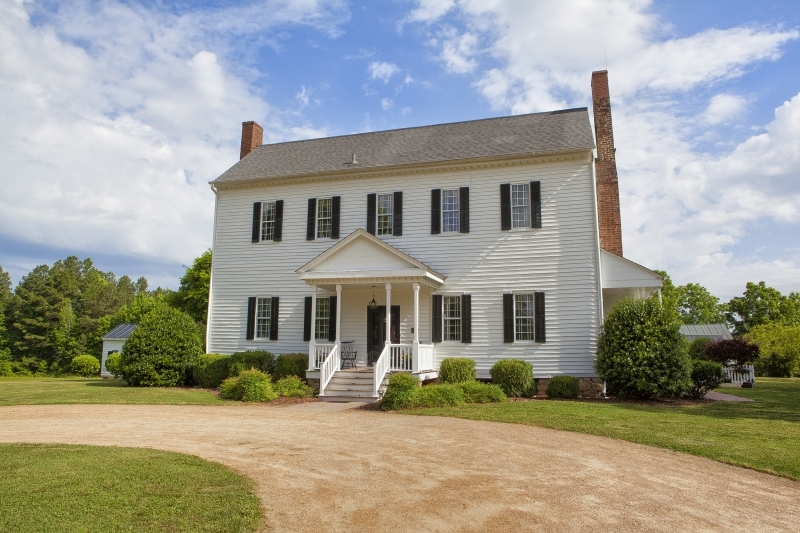 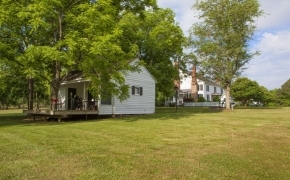 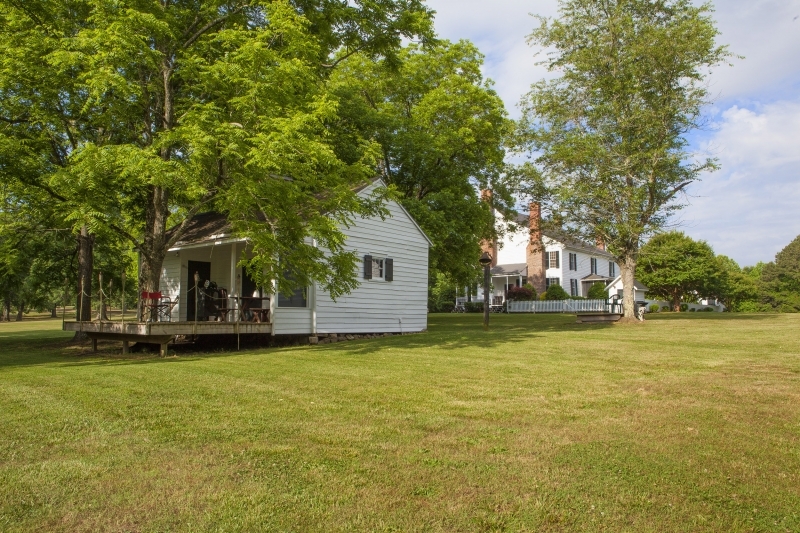 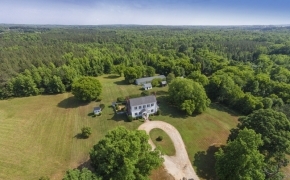 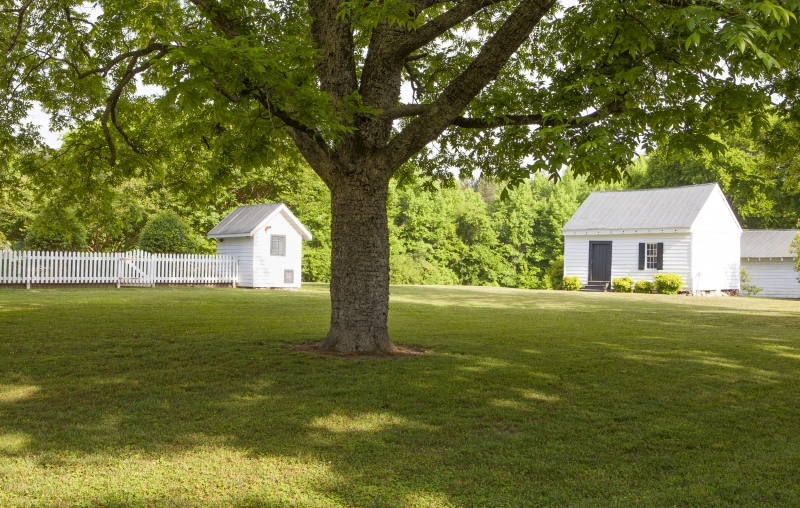 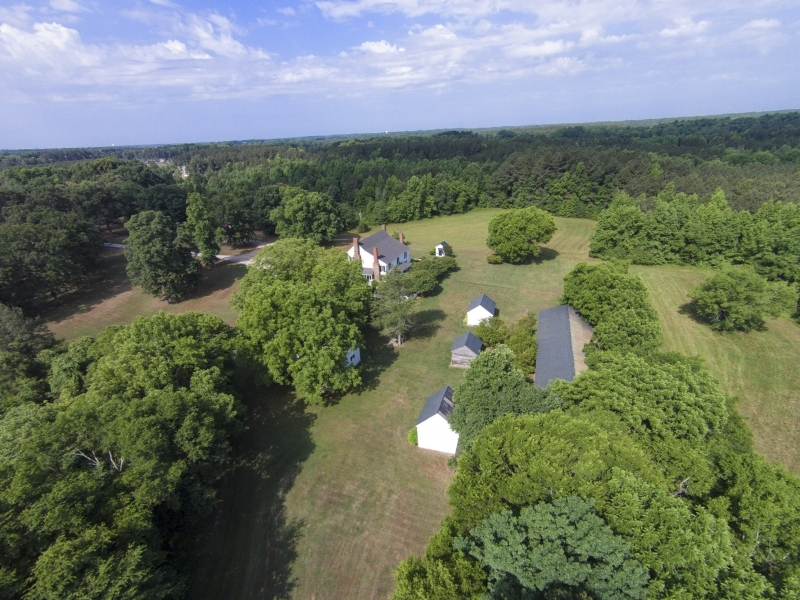 This stunning plantation setting located near the Oxford Park development and just minutes from the town of Oxford offers the peace and tranquility you are looking for and resides on the National Register of Historic Places. 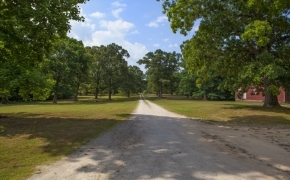 The grounds are magnificent as towering oaks and hardwoods line the drive coming in. 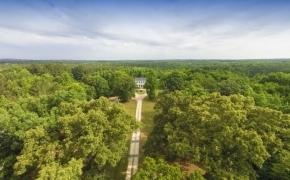 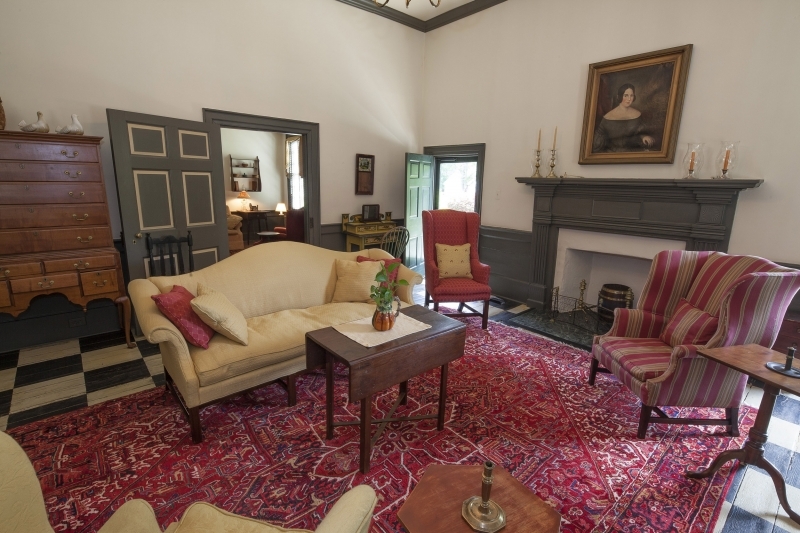 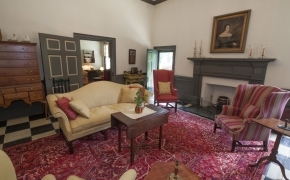 The most widely used adjective to describe the Oak Lawn Plantation by most visitors remains to be breathtaking! 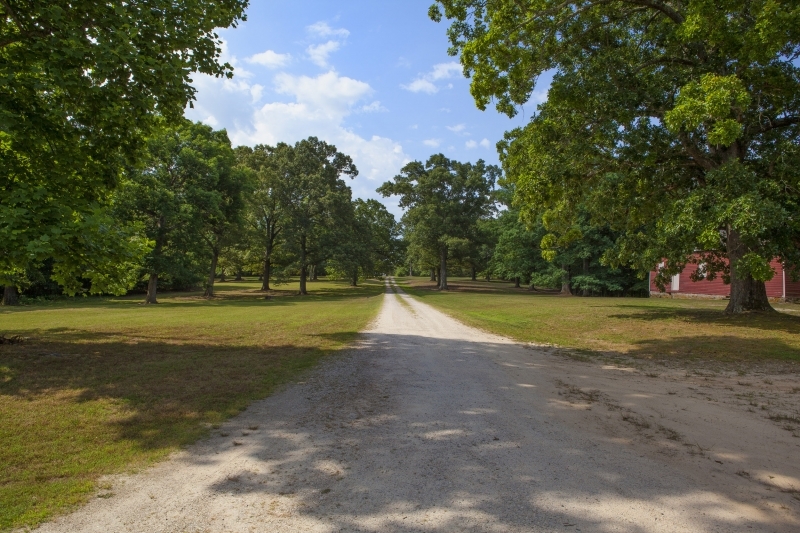 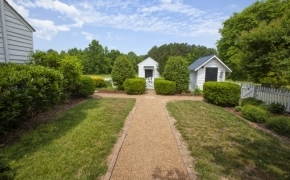 Situated on over 14 acres, the grounds are well maintained and would be an ideal wedding facility site. 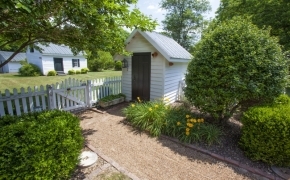 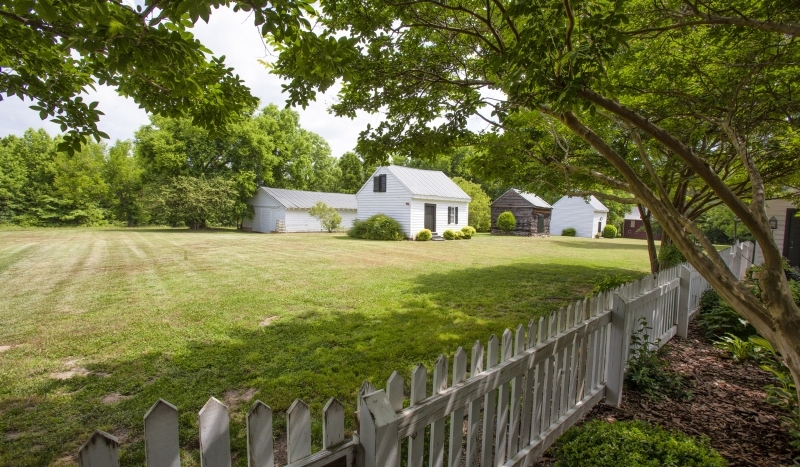 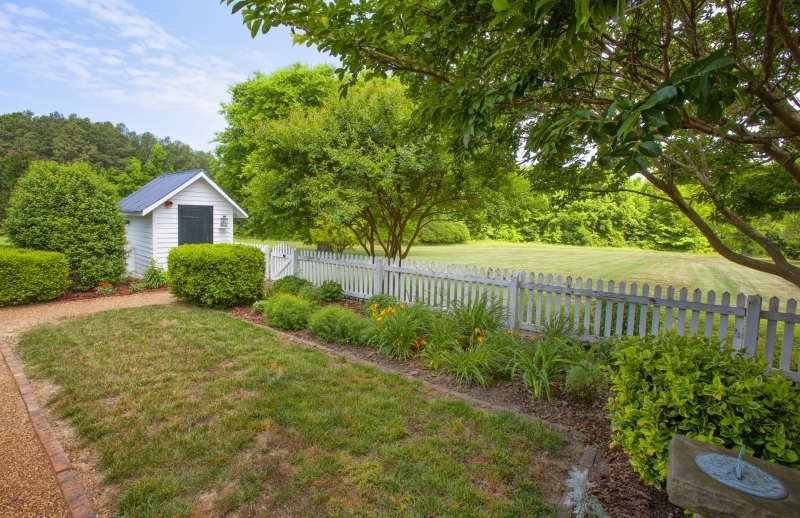 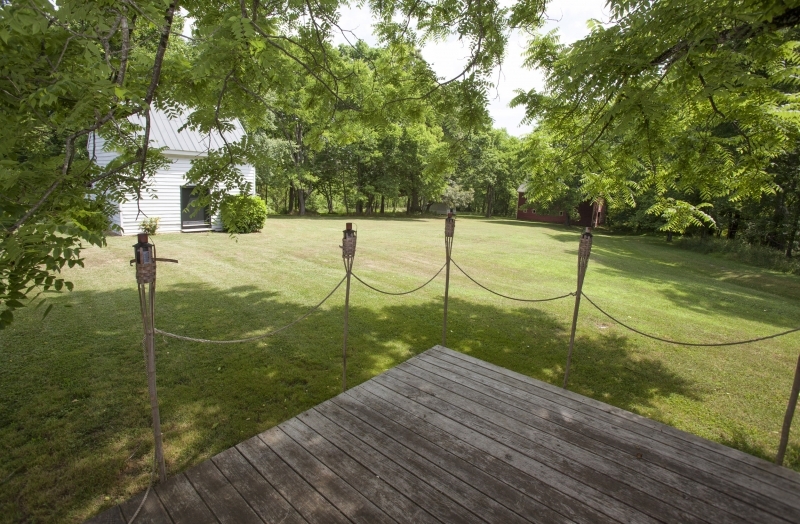 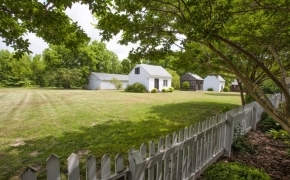 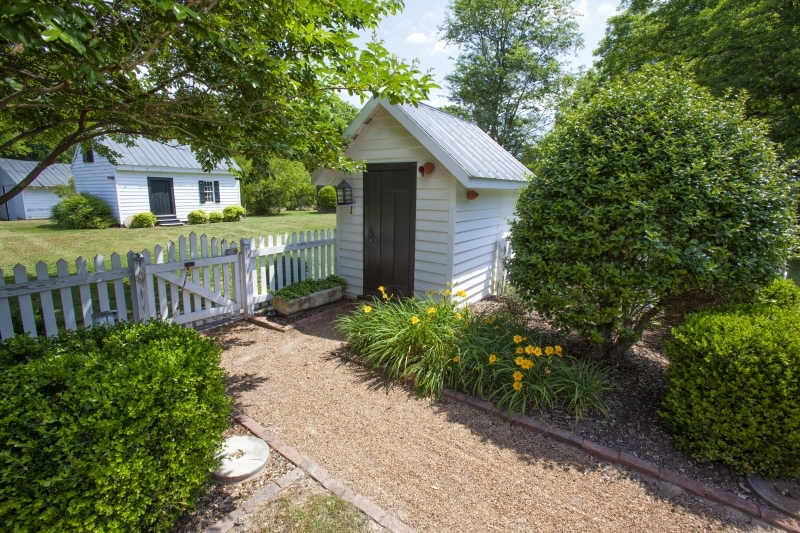 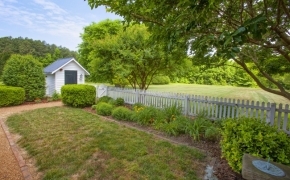 Outdoor gardens frame the back of the home and there are multiple outbuildings including the smokehouse, barn, pack-house, former dwelling, former kitchen and so much more! 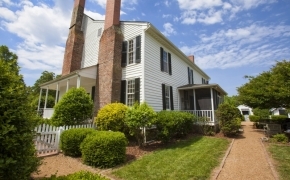 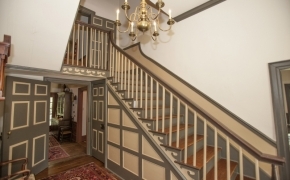 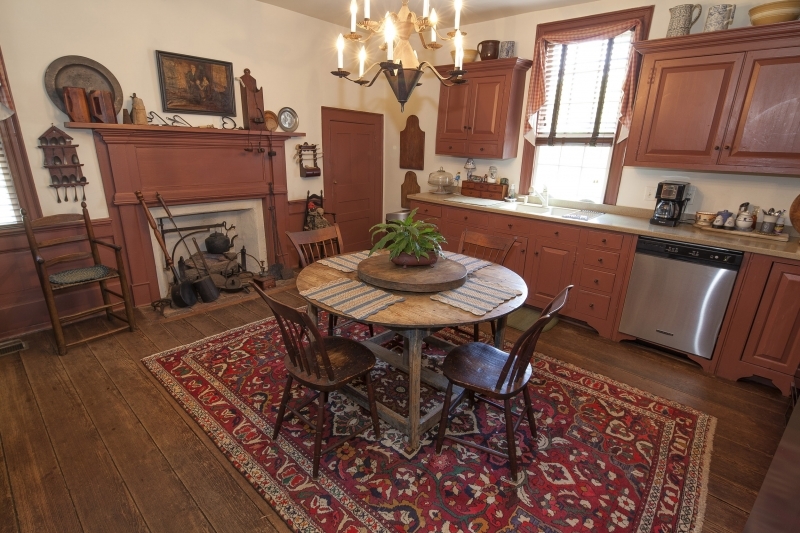 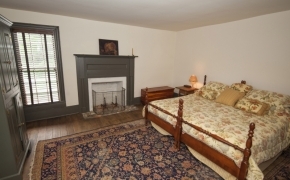 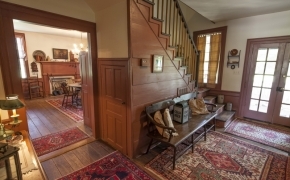 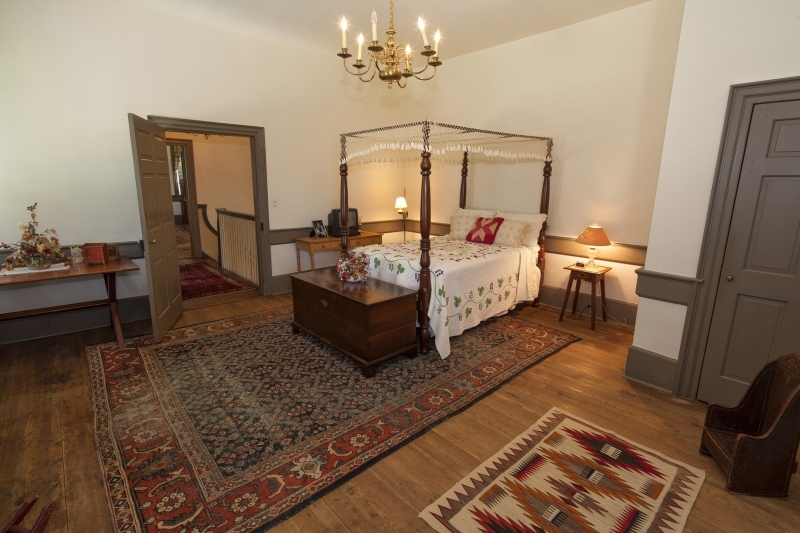 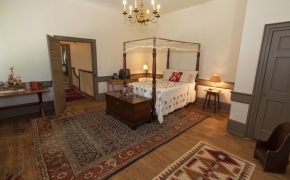 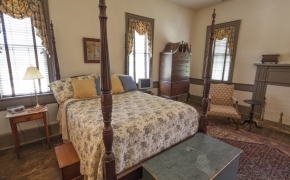 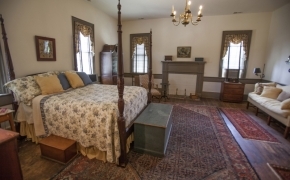 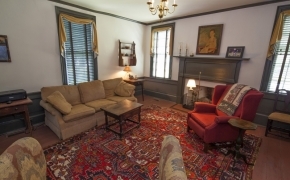 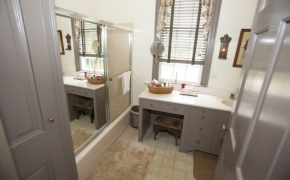 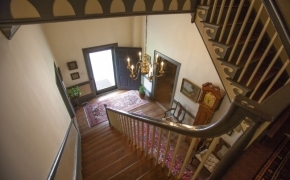 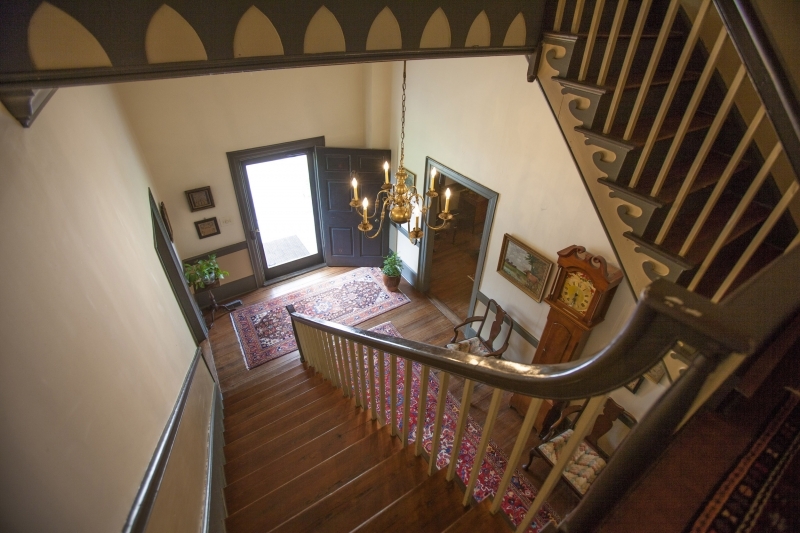 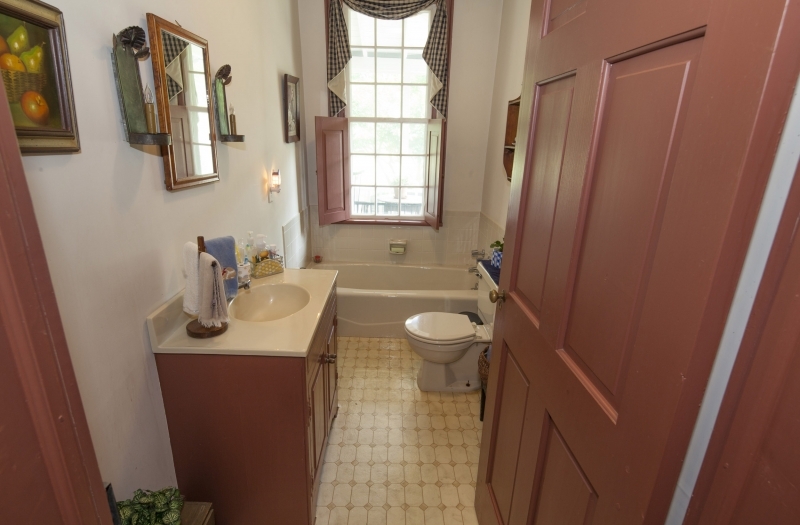 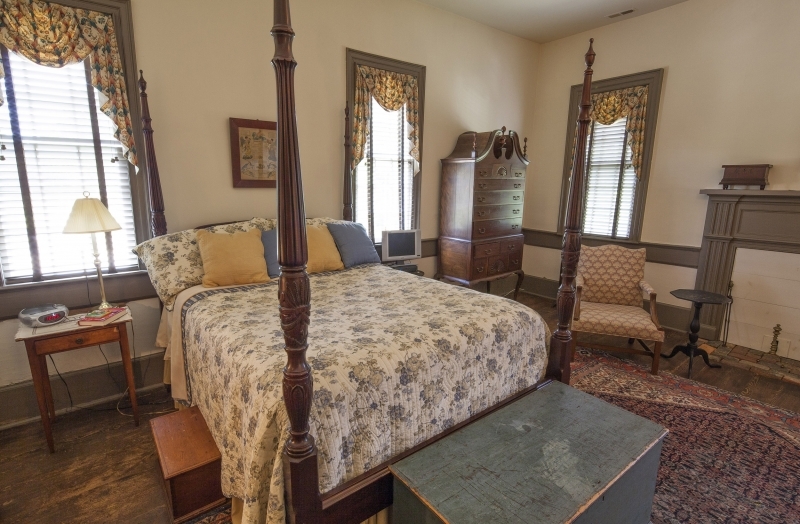 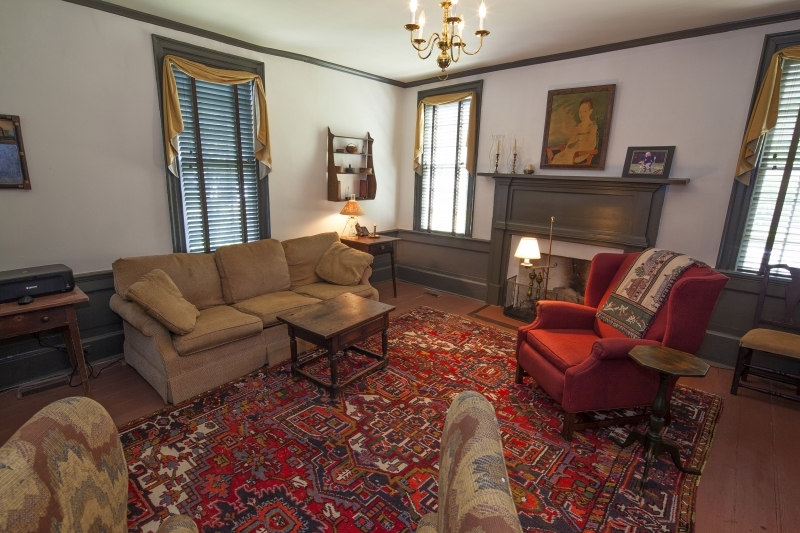 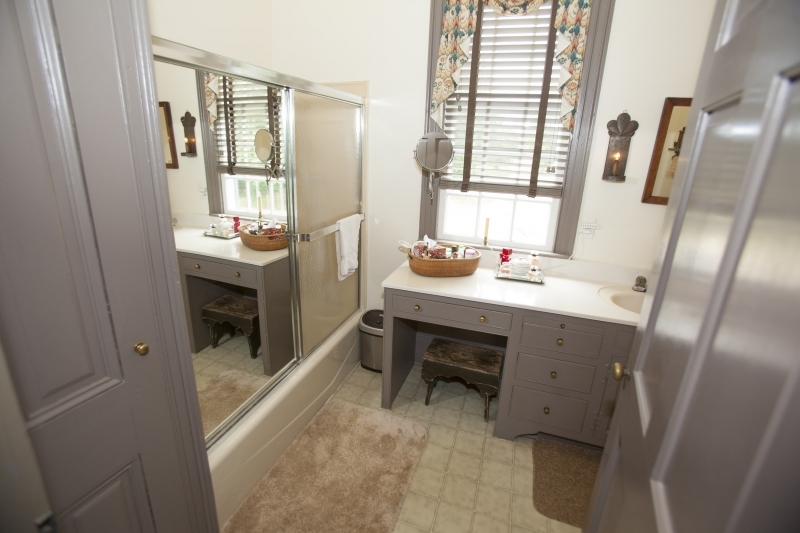 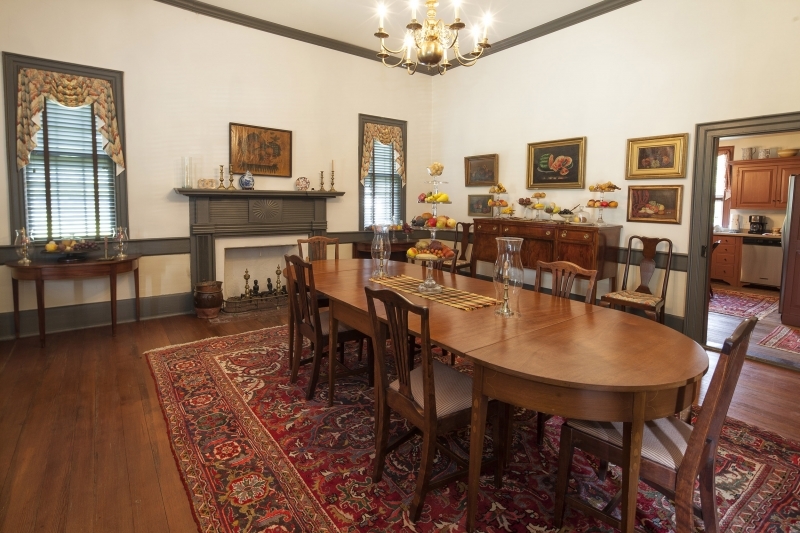 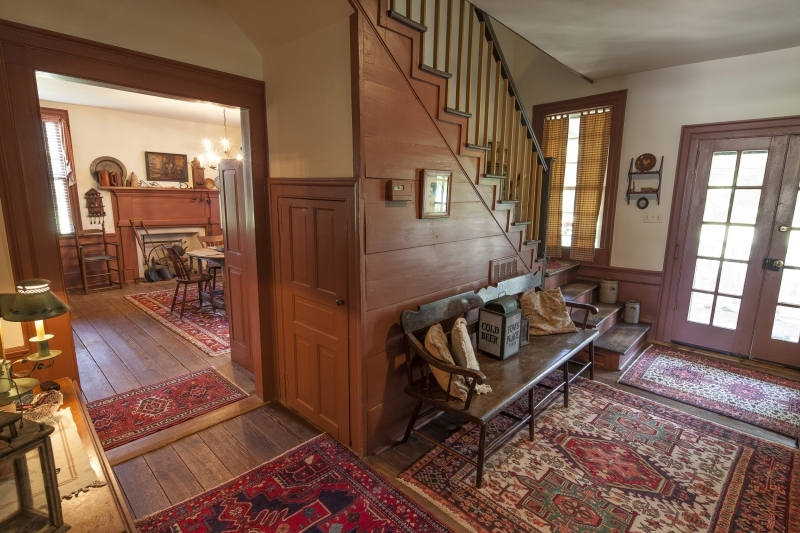 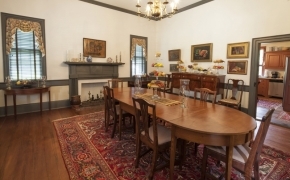 The interiors resound with many of the original Federal and Georgian style features and the beautiful hardwoods, 12 foot ceilings, 8 fireplaces and so much more make this a classic you’ve got to see! 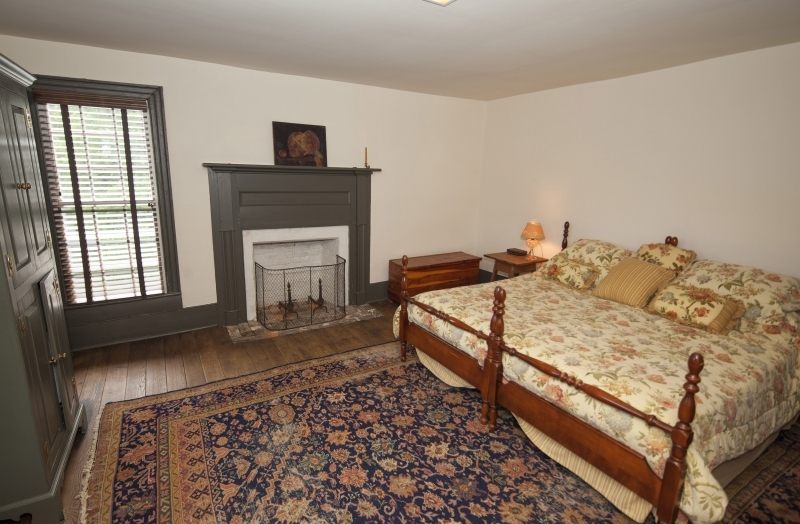 Some of the furniture can be purchased as well! 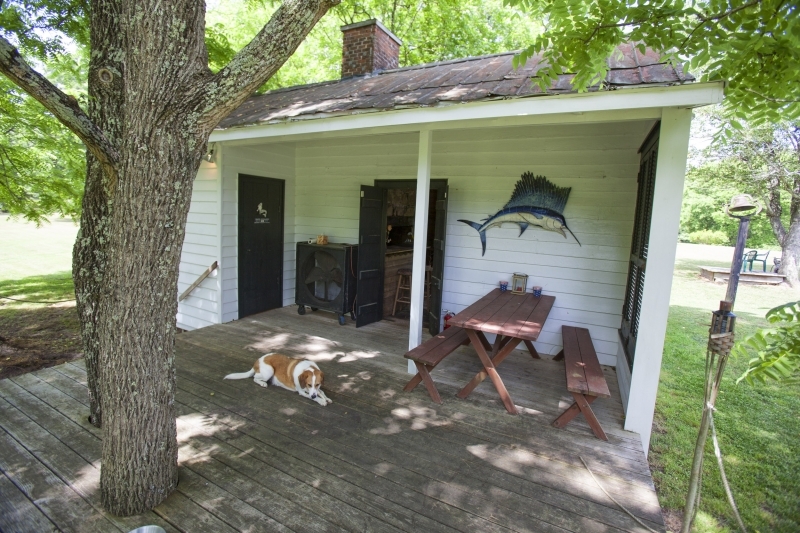 There is a nice sized screened in porch on the back of the house and wildlife abounds on the land. 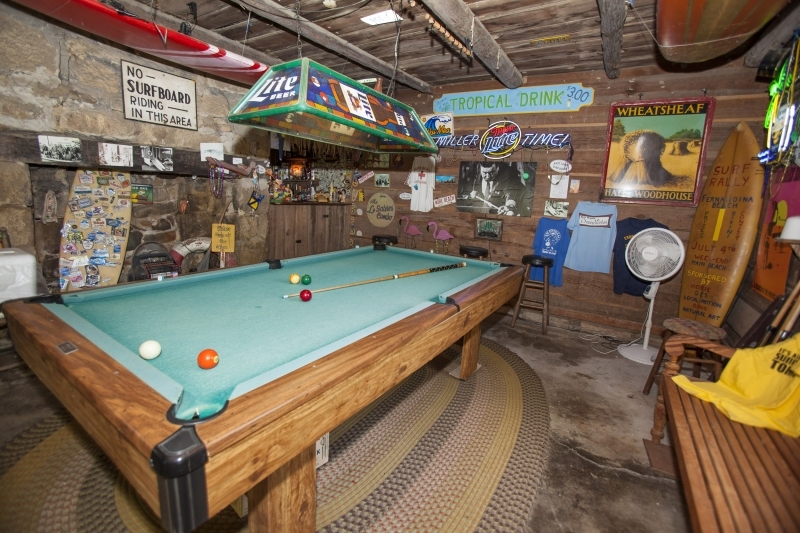 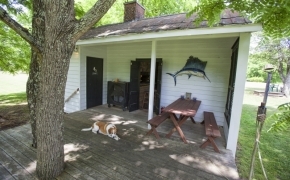 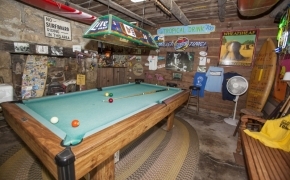 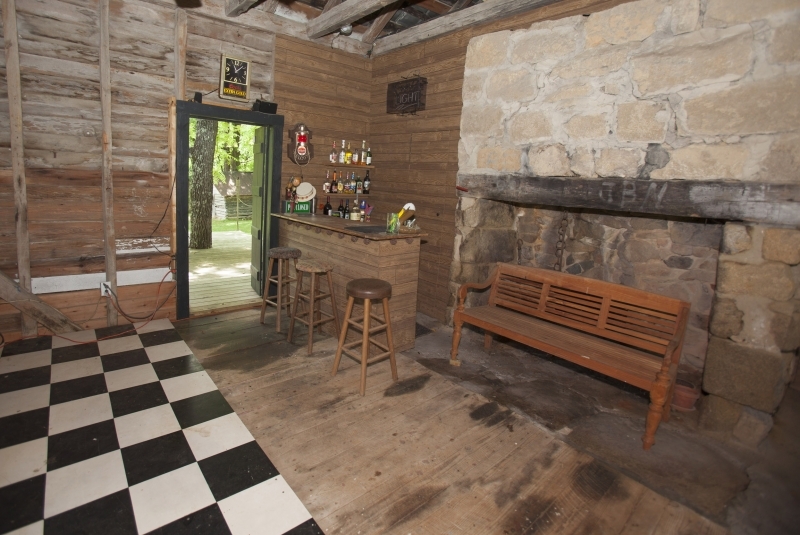 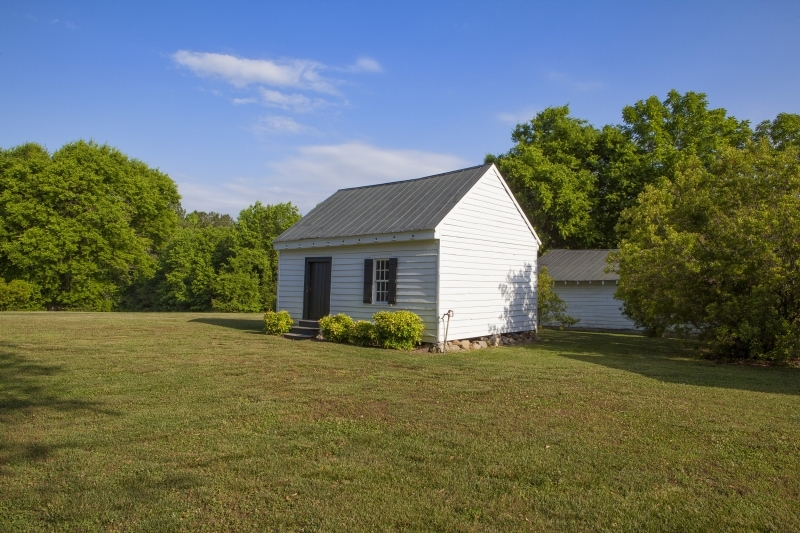 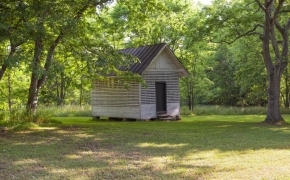 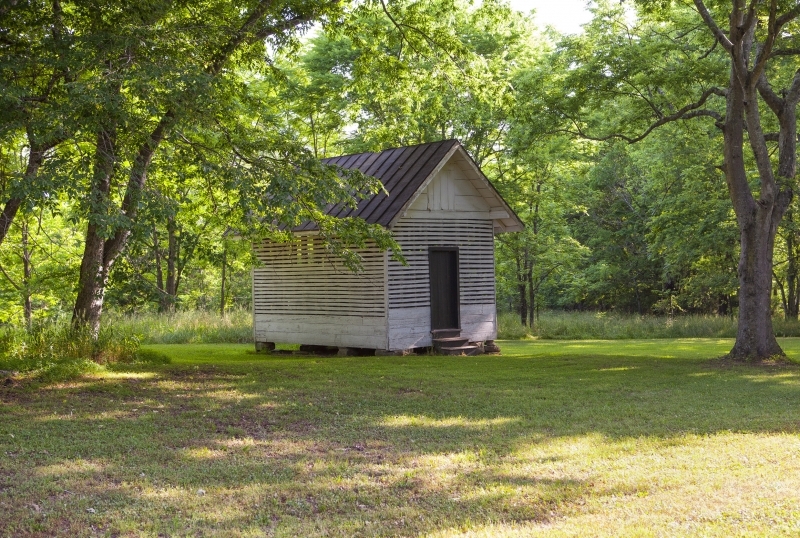 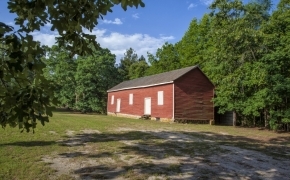 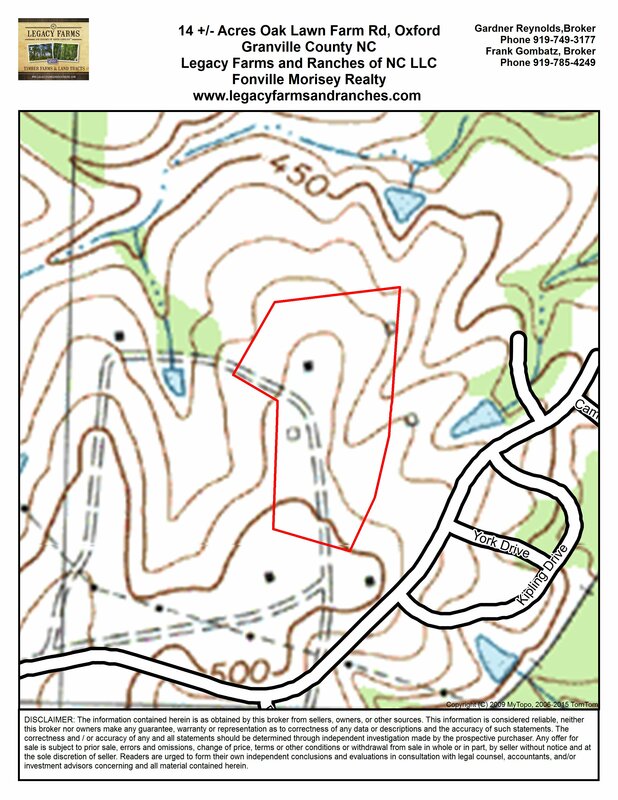 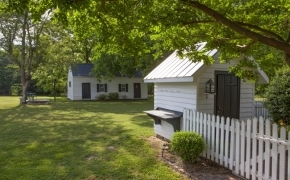 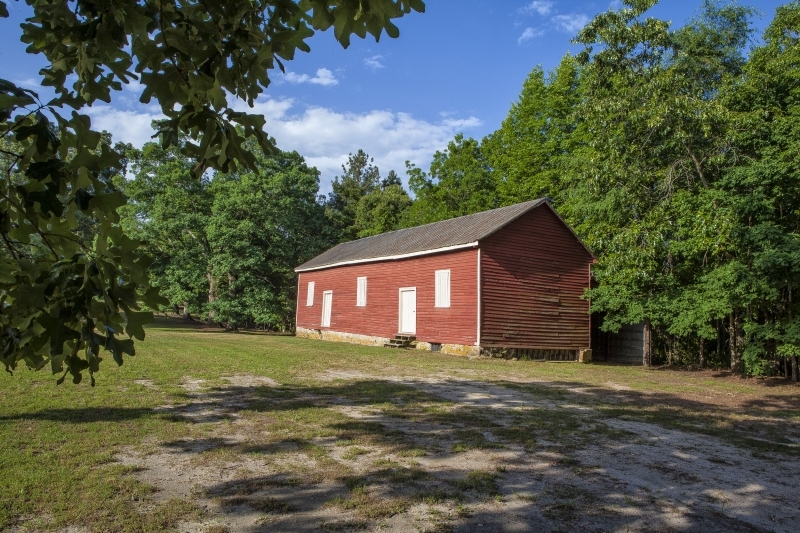 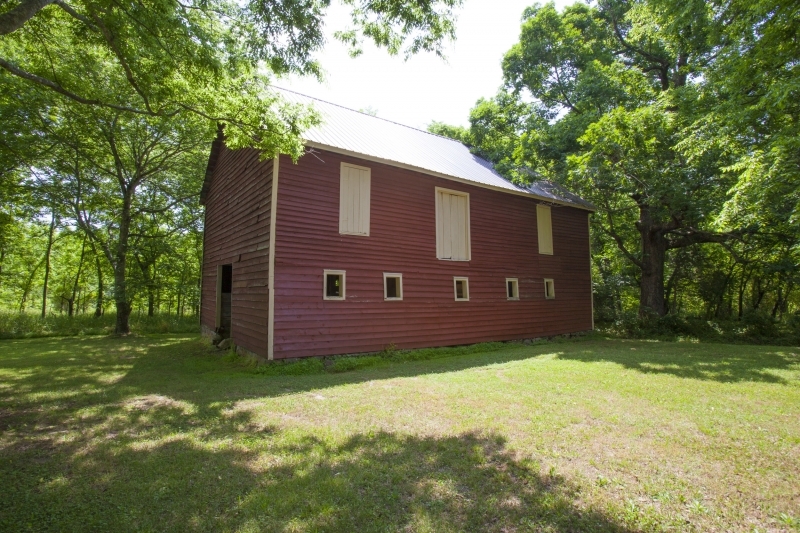 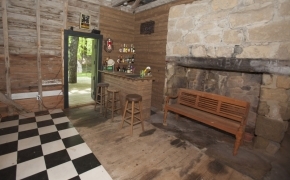 The 9 stall horse barn could be restored to create the ideal horse farm and plantation setting! 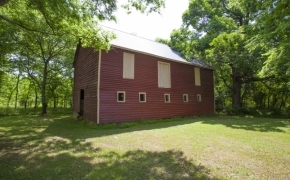 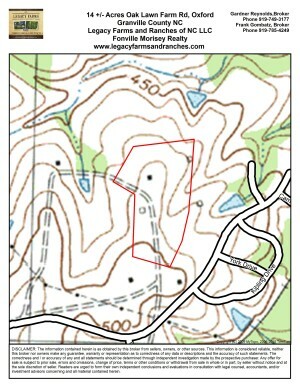 (PAST MARKETED PROPERTY).